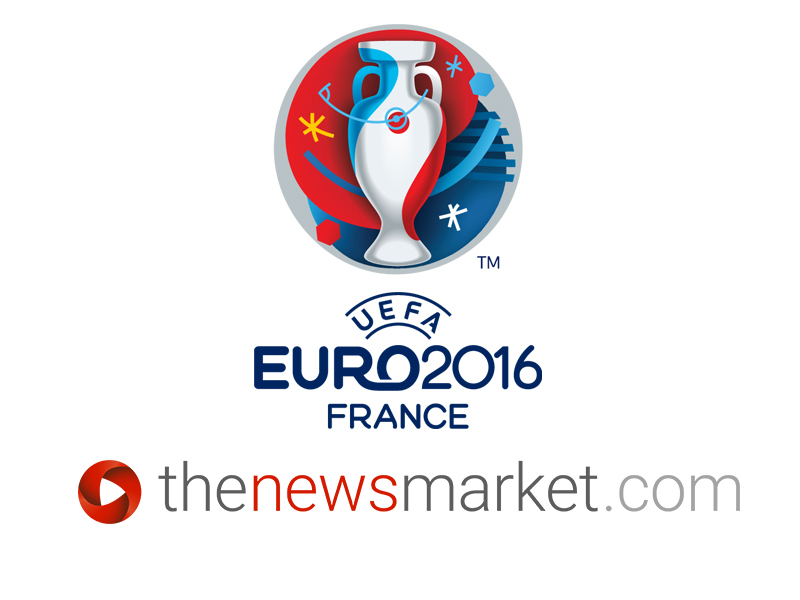 Download UEFA EURO 2016 content now! thenewsmarket.com is currently hosting a range of content ahead of this summer's tournament. The event takes place in France, June 10 - July 10, 2016 and sees 24 teams compete for one of the top prizes in football. All related stories and assets are available to download on our UEFA EURO 2016 dedicated page.